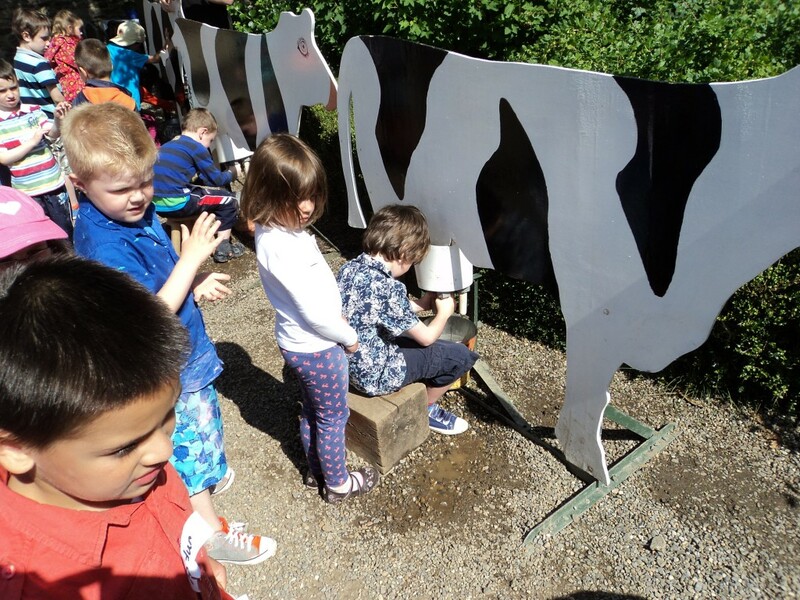 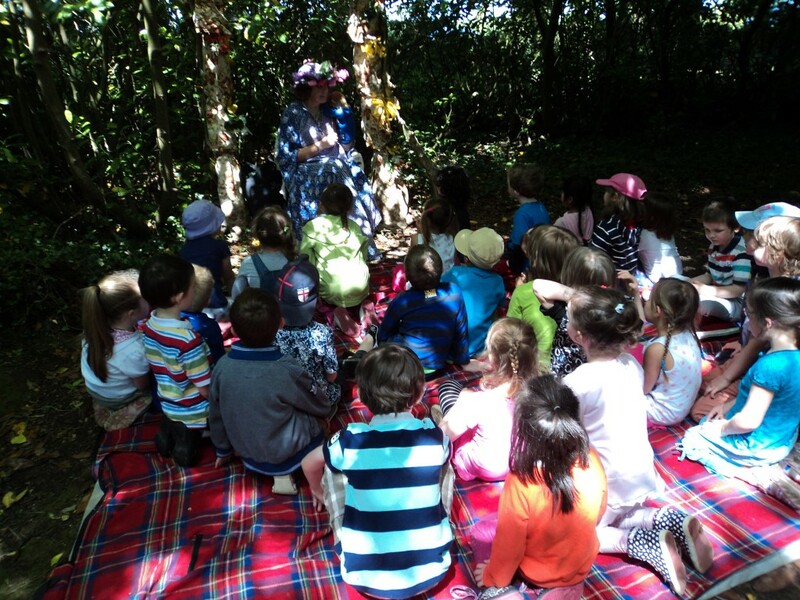 Junior Infants had great fun on their school tour at Woodfield House recently. 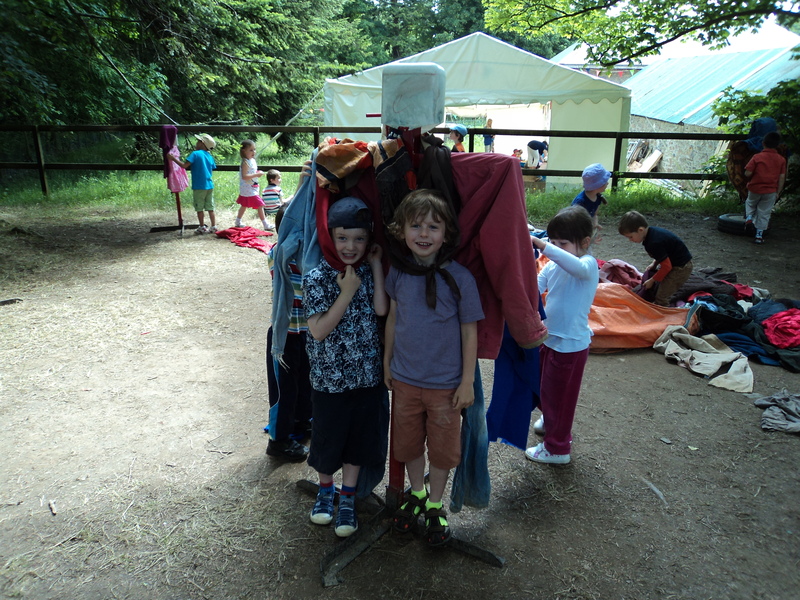 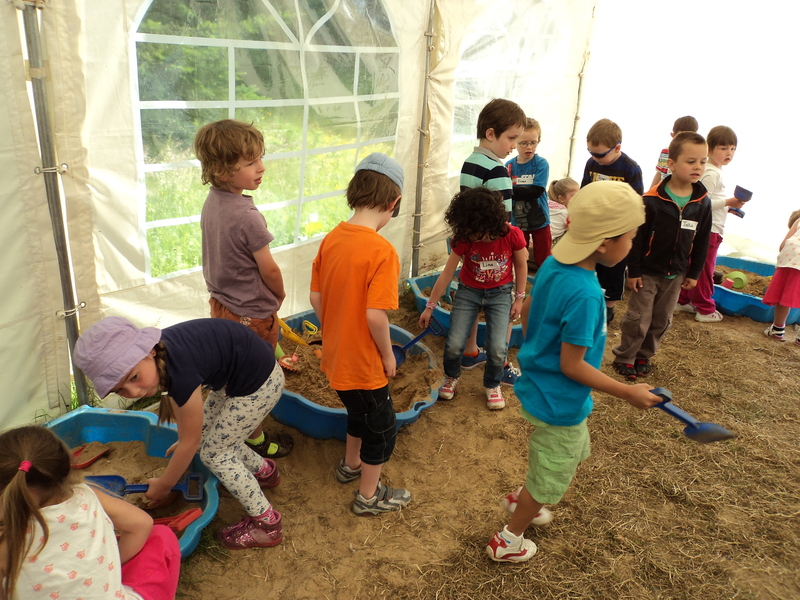 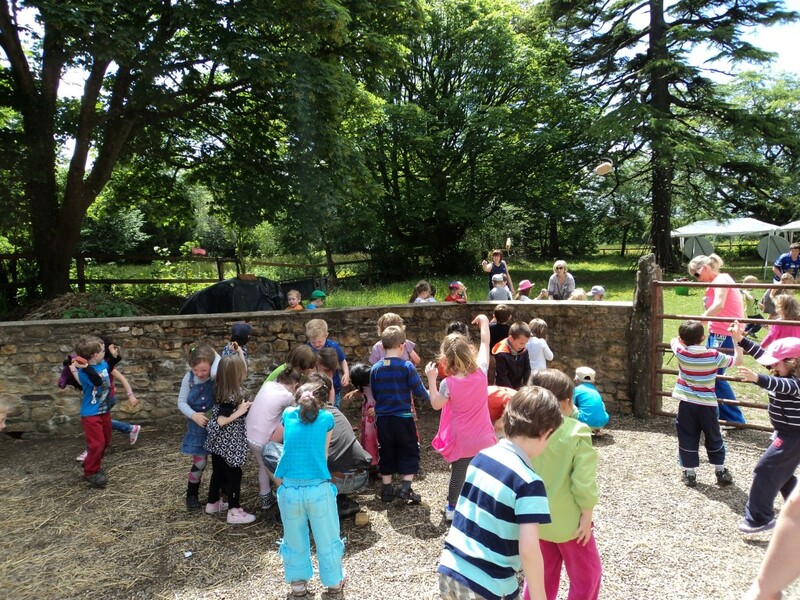 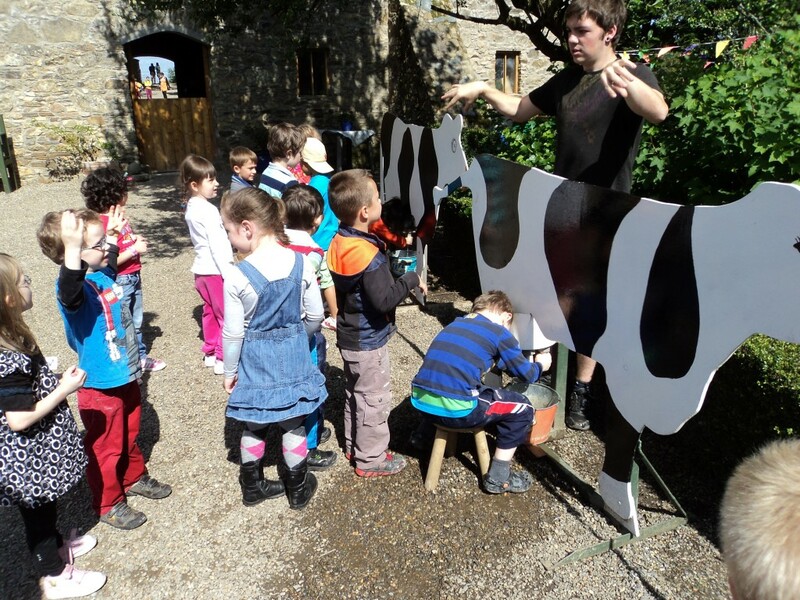 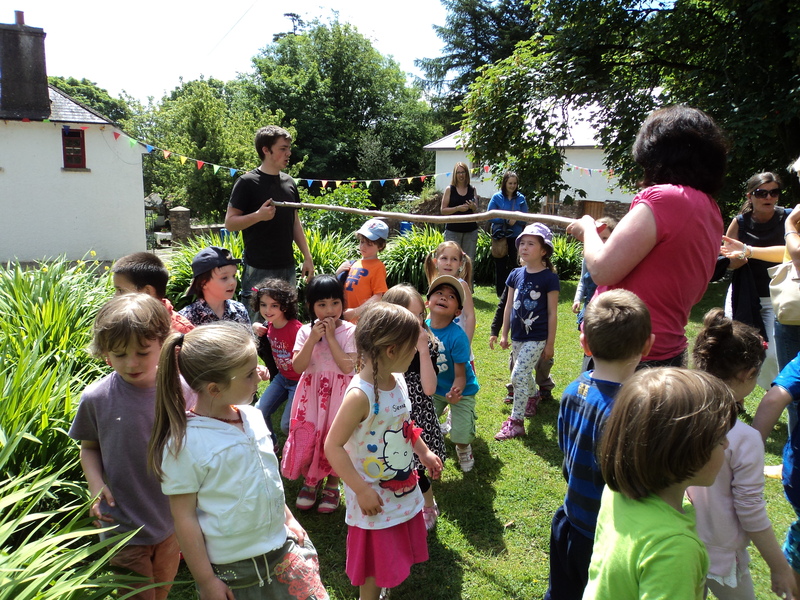 They were busy milking cows, blowing giant bubbles, they had a pillow fight and a sponge fight! 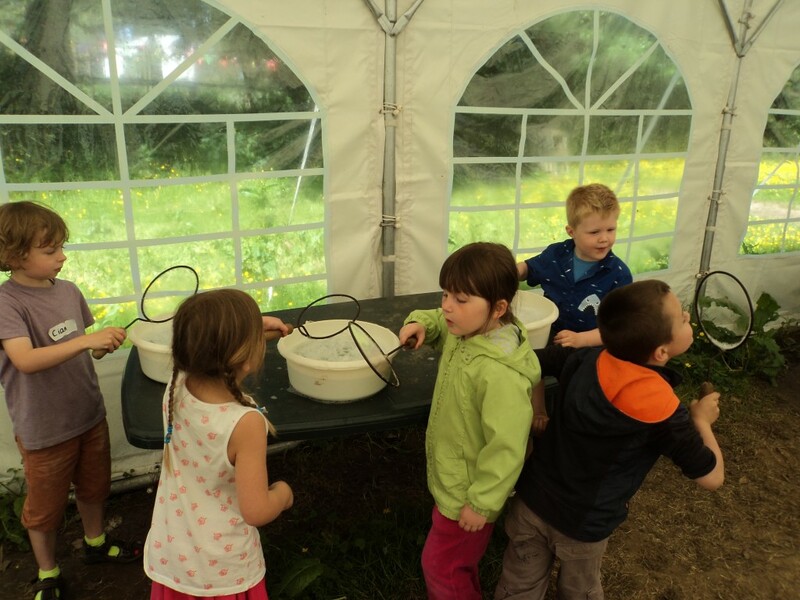 Some children were lucky enough to see fairies in the Fairy Garden!